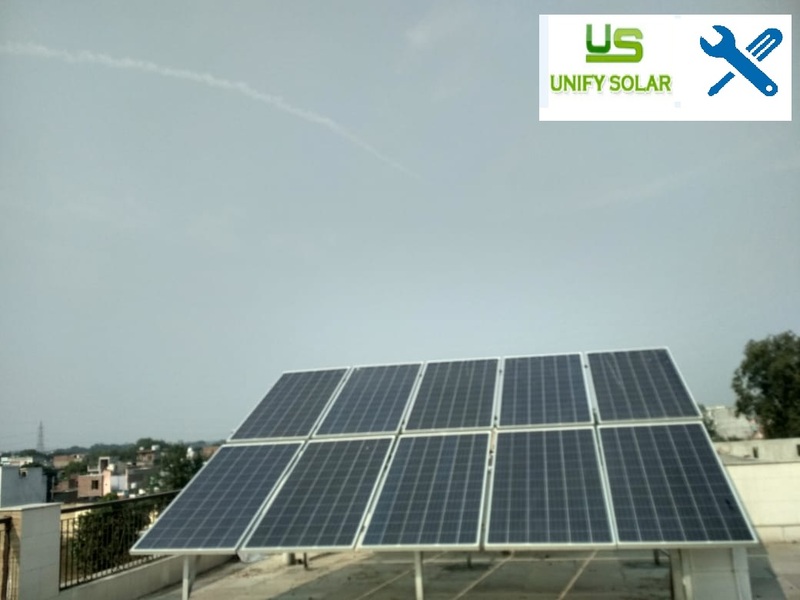 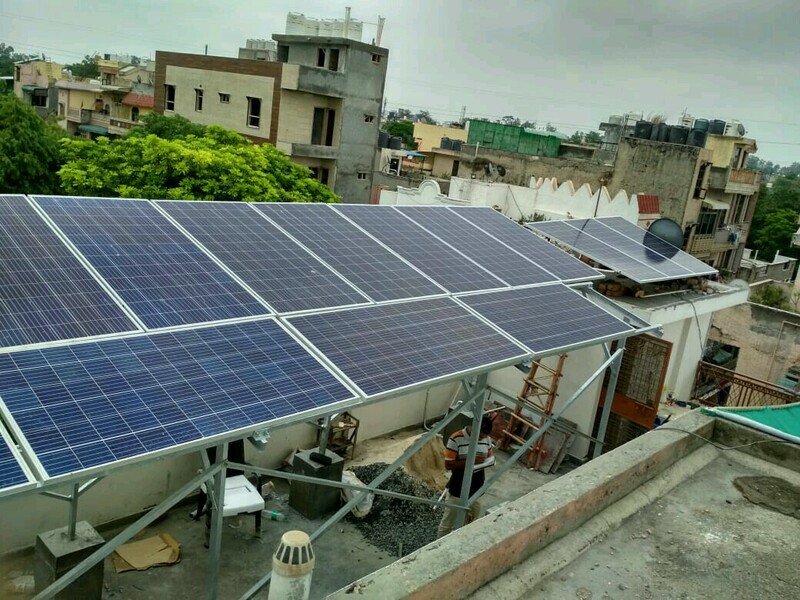 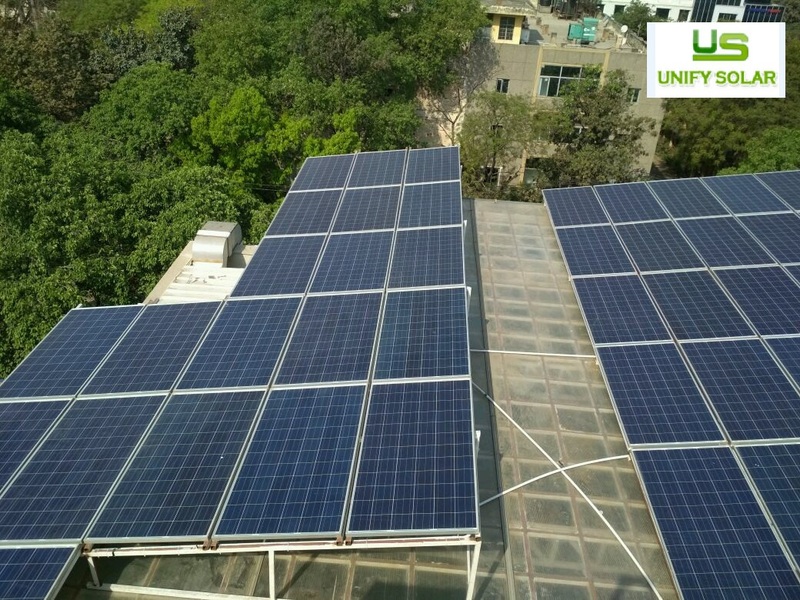 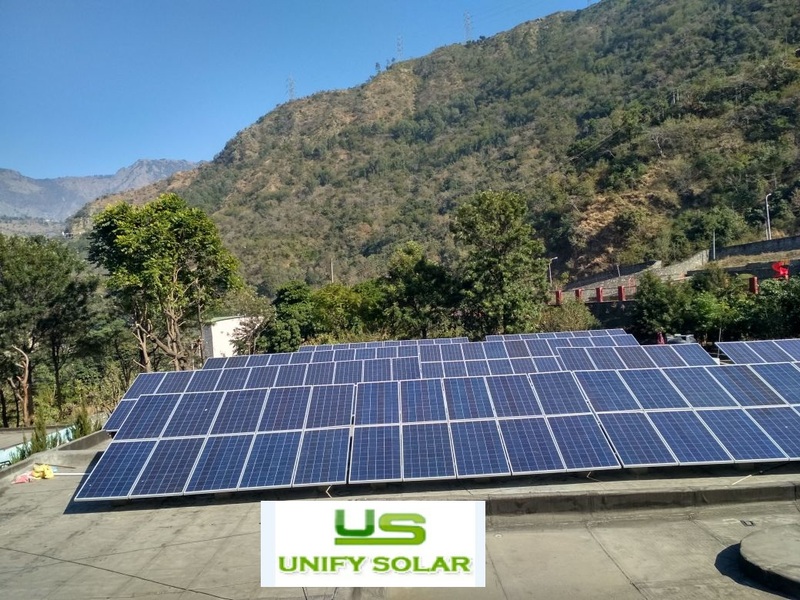 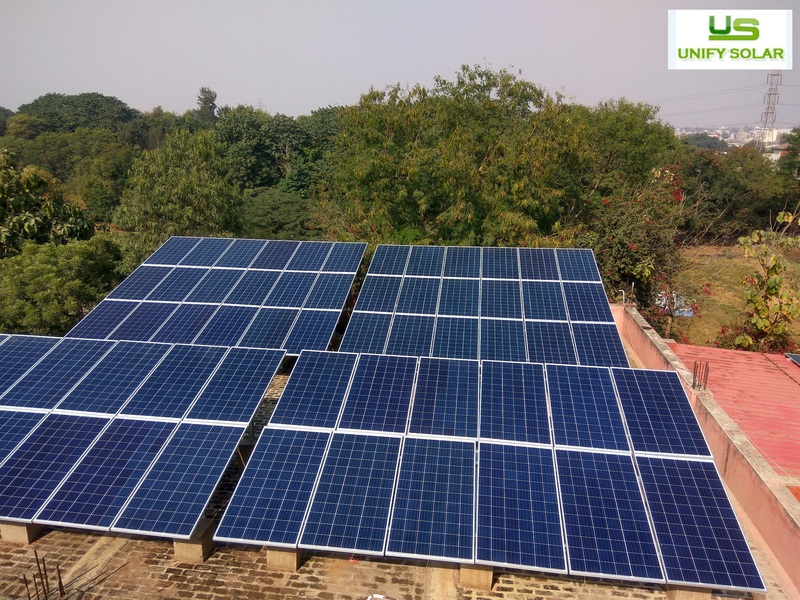 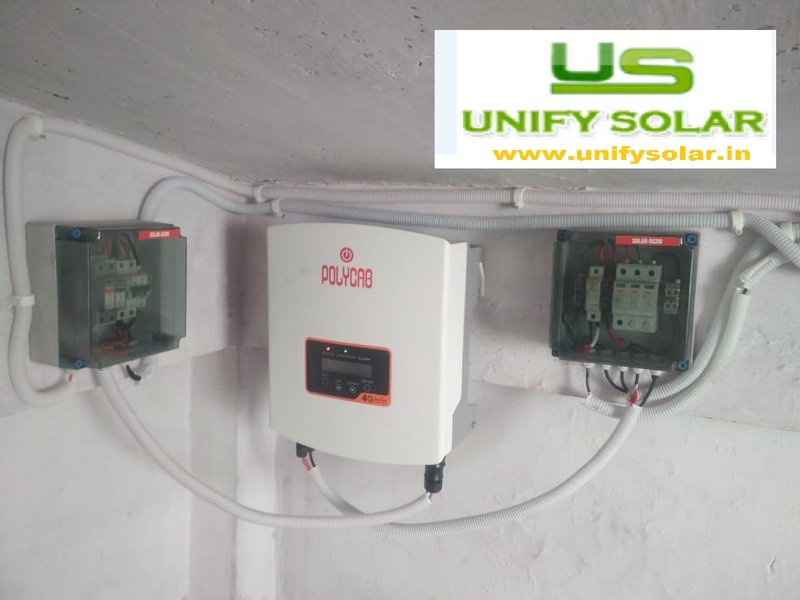 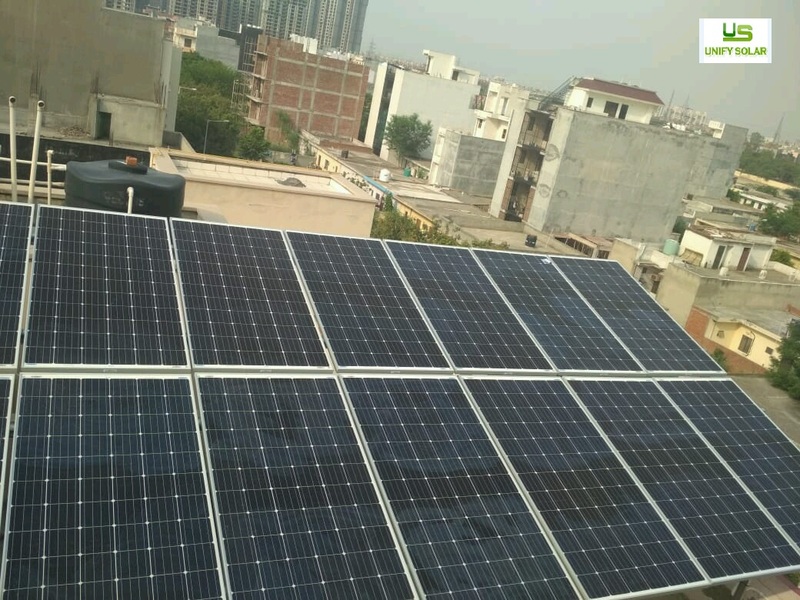 Installation & Commissioning of 12kw(7kw + 5kw) Solar project at Himachal Pradesh. 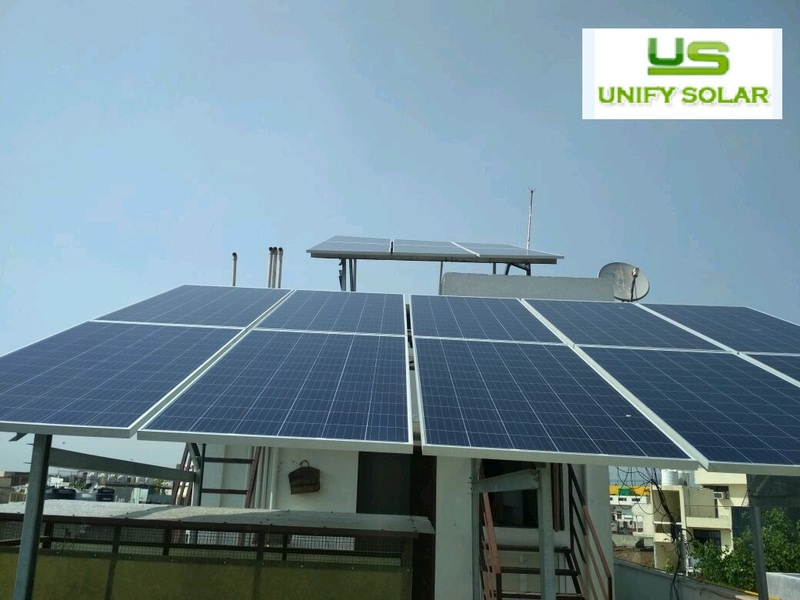 UNIFY TEAM again proves its trustworthiness ✌️ ✌️to client by successful troubleshooting the issues arise in already installed project(Previously installed by some other company). 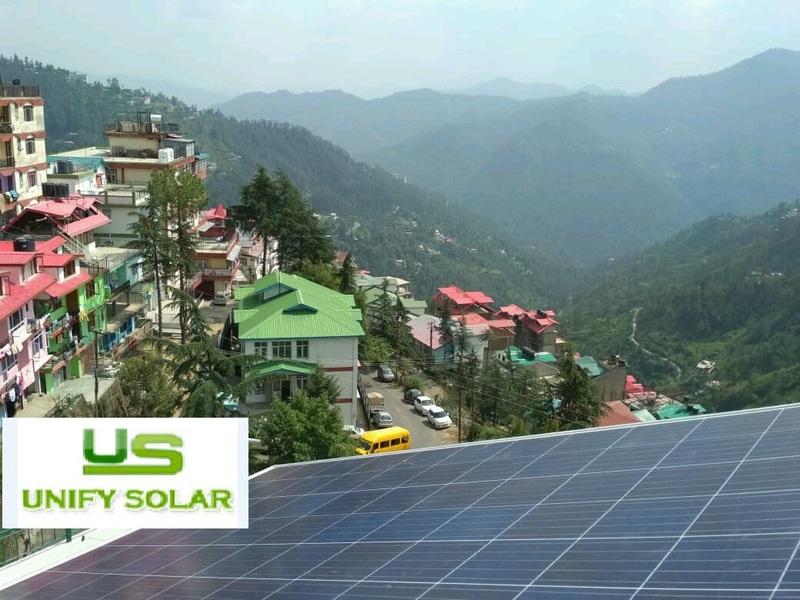 Installation & Commissioning of 105 KW Solar Grid tied Project at reputed Govt PSU Building, Himachal pardesh.